Aotearoa, New Zealand, is both a bicultural nation and a multicultural society, so the need to prioritise culture in design pedagogy and practice is not only palpable but well overdue within our creative tertiary institutes. Diversities are acknowledged as highly valuable within higher education, but when they are explored as non-western cultural and creative practices, they are still sidelined as optional, or as extensions to the current teleological pathways carved out within tertiary design curricula and practice. Building on the ‘Indigenous Wisdom’ framework outlined in the emergent design provocation Transition Design, this research introduces how an appreciation of cultural acumen can benefit, enrich, critique, and radicalise current design thinking, process and praxis. This study will discuss both Māori and Pasifika world views and ideologies and illustrate how these can enrich and enable design education. The aim of this paper is to highlight an appreciation for the reciprocity and respect imbued within kaupapa Māori and the Pasifika ideology of ta-vā (time and space) and how these considerations can enhance the discipline when they are purposefully, knowingly and respectfully imbued in design thinking and praxis. This research specifically focuses on the establishment of connections as essential to both the discipline and the teaching and learning experience. To achieve this, this study will introduce commensality, the coming together around a table to break bread and boundaries, and place it within the framework of Transition Design. Having gained an appreciation of Transition Design, Māori and Pasifika world views and ideologies, and commensality, this research will exemplify instances where students have combined these considerations to enhance their design solutions, and also where pedagogy can be used to specifically enhance teaching and learning by enabling an appreciation of cultural identity and social connectivity within the learning space. O'SULLIVAN, Nan Catherine; HAKARAIA, David. The use of Māori and Pasifika knowledge within the everyday practice of commensality to enrich the learning experience. 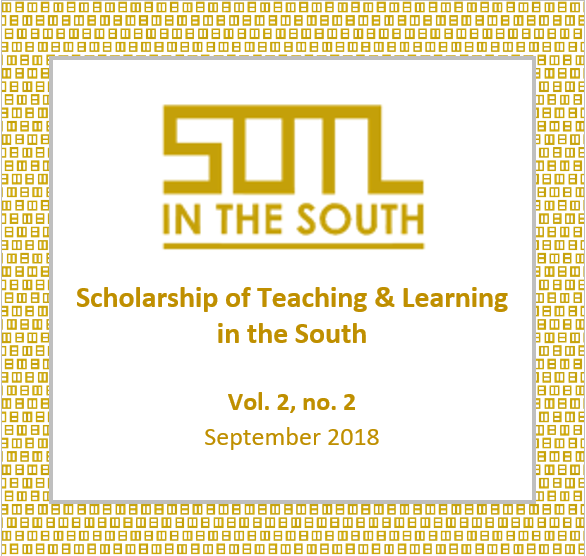 Scholarship of Teaching and Learning in the South, [S.l. ], v. 2, n. 2, p. 4-17, sep. 2018. Available at: <https://sotl-south-journal.net/?journal=sotls&page=article&op=view&path%5B%5D=42>. Date accessed: 19 apr. 2019.